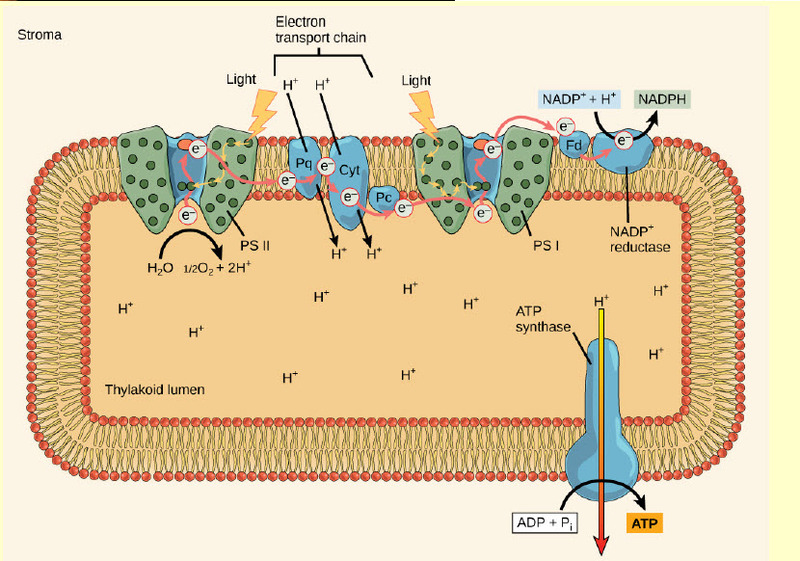 electrochemical gradient to make ATP. What is the initial source of electrons for the chloroplast electron transport chain? 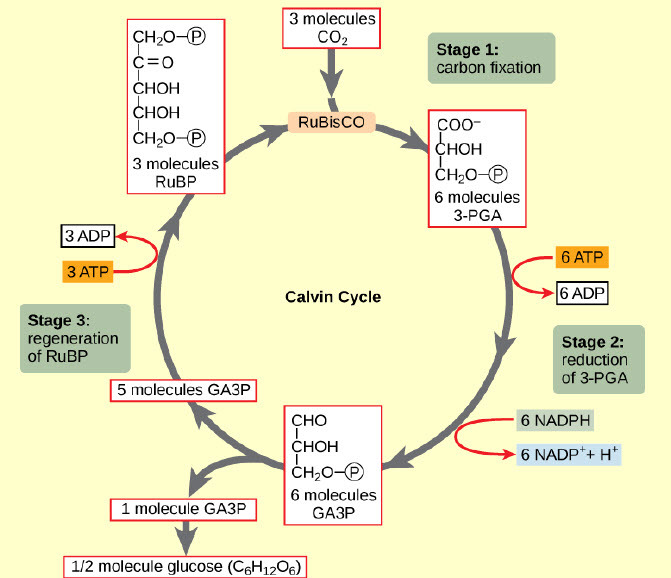 GA3P molecule, and six times to produce a six-carbon glucose molecule. d. In photosynthesis, water and carbon dioxide are reactants. GA3P and oxygen are products. plants and cyanobacteria to carry out photosynthesis? What two main products result from photosynthesis? reactions of photosynthesis take place? reactions does NADPH form most directly? Which statement correctly describes carbon fixation?